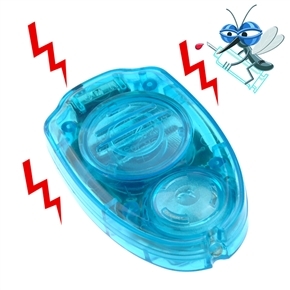 Best price on cool, cheap and awesome Car Mosquito Bug Repeller at ChinaBuye.com. This device is for protecting you from the annoyance of mosquito or dragonfly when you are fishing, camping, hiking, jogging and so on. It also has a red light to be conveniently use at night.